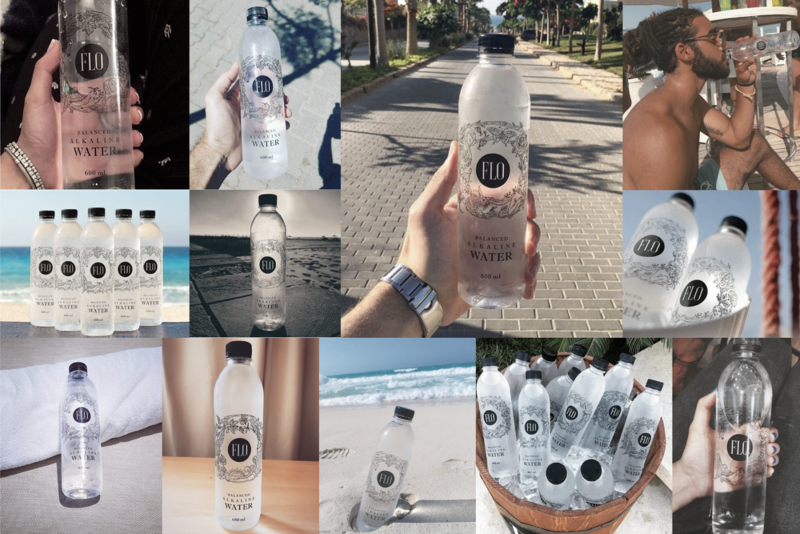 We were approached to work on the creation of a premium brand for the only Alkaline water to be released in Egypt, with a brand name and design that are unique and strong enough to become the most aspirational, Egyptian, water brand in the market. 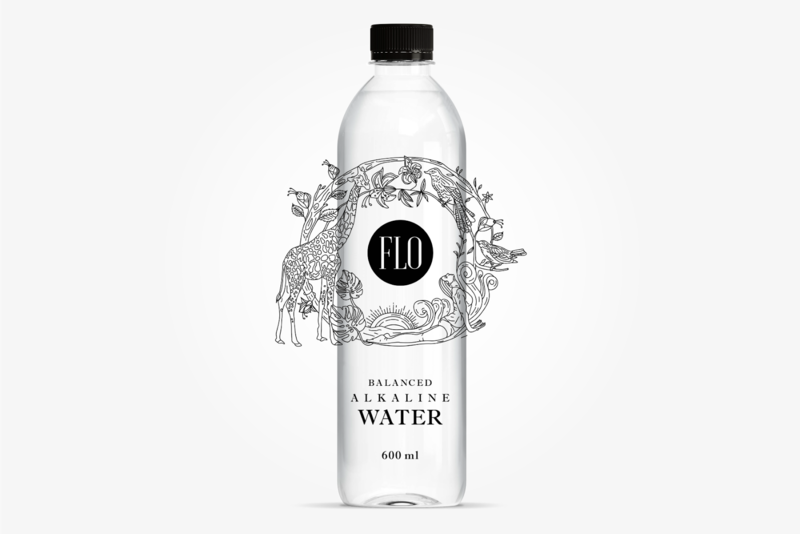 With a modern, progressive and artistic persona, we set to work to create an intricate brand that conveys its values of being bold, sophisticated and vibrant. 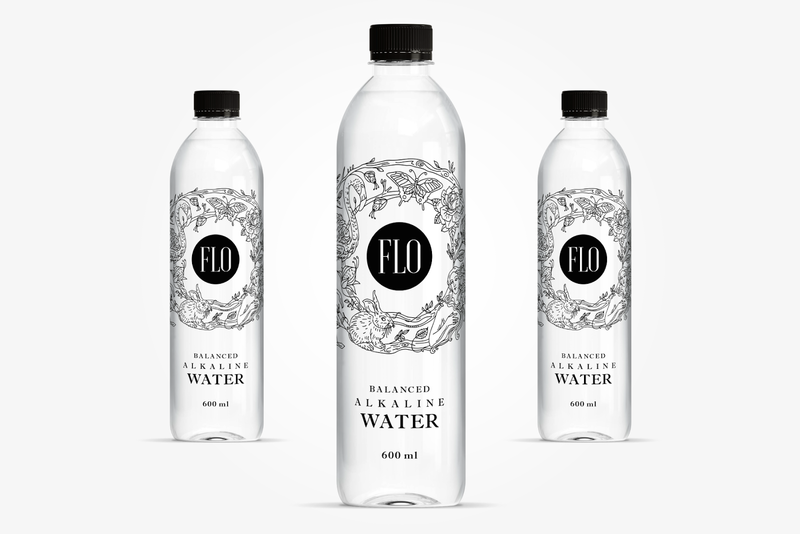 LIKE NATURE: In order for the brand to stand out, strongly penetrate the market, and fill the right gap, the brand’s essence had to be conveyed through every aspect of the brand, starting with the name, the design, and the tonality. 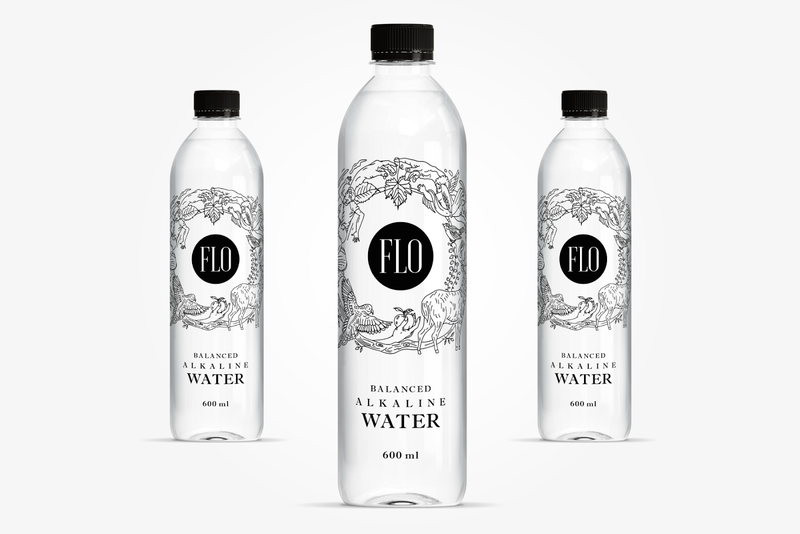 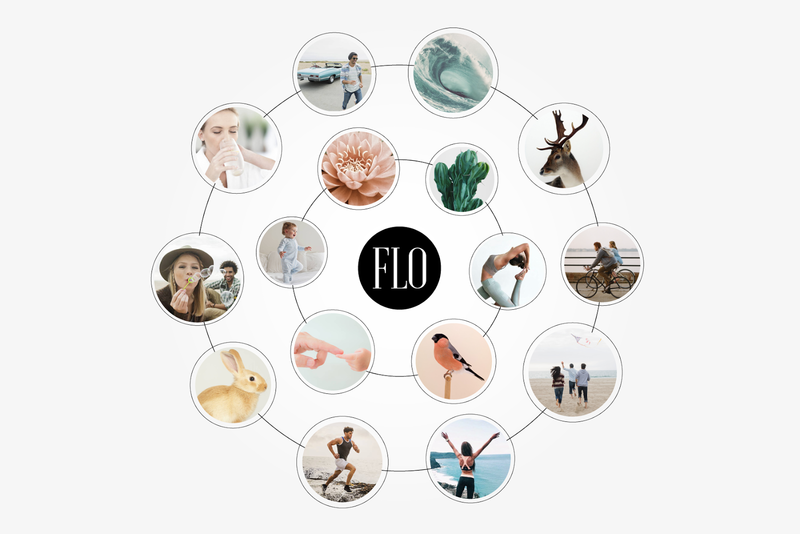 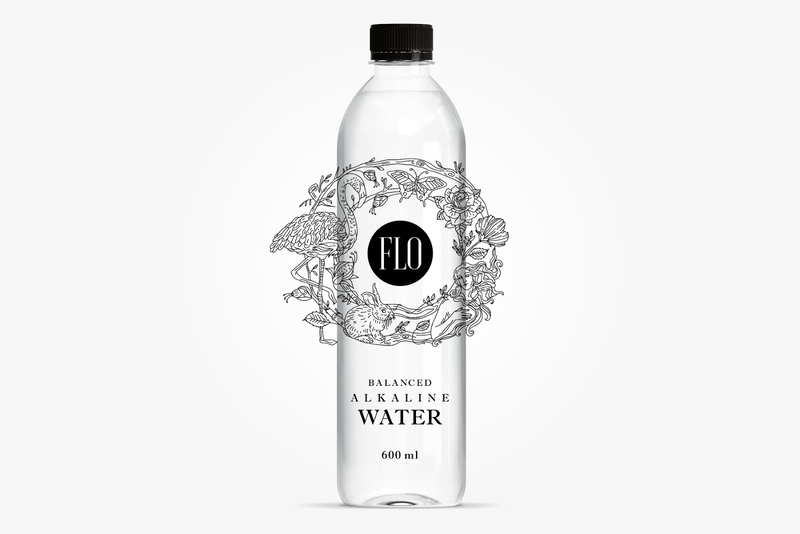 With water being an elemental part of existence, the main concept behind the brand is how nature comes to life with the nurturing quality of water, a quality that flows through every aspect via the cycle of life. 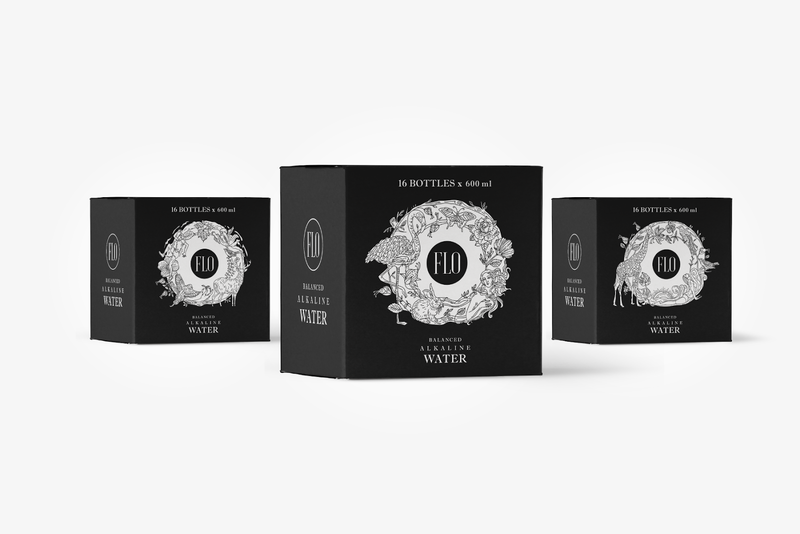 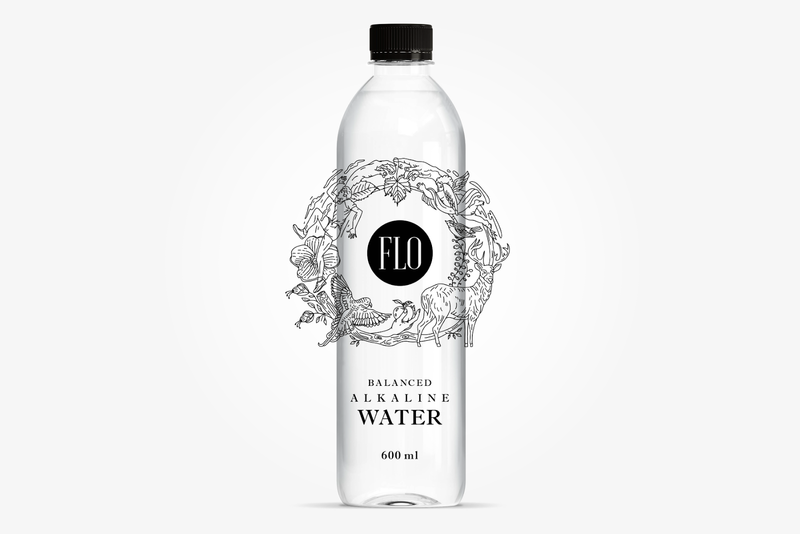 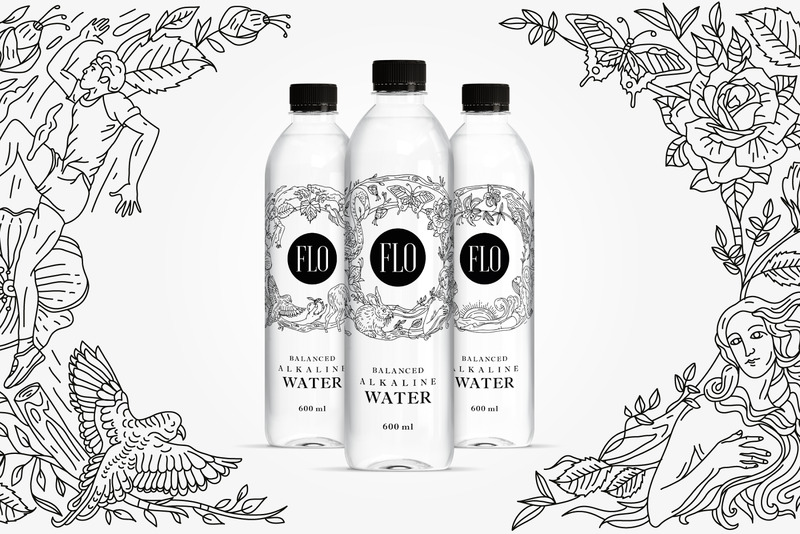 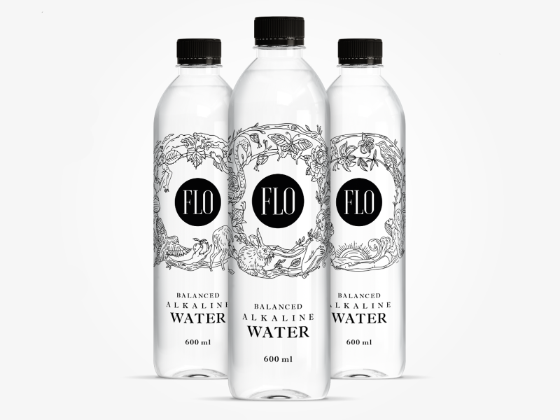 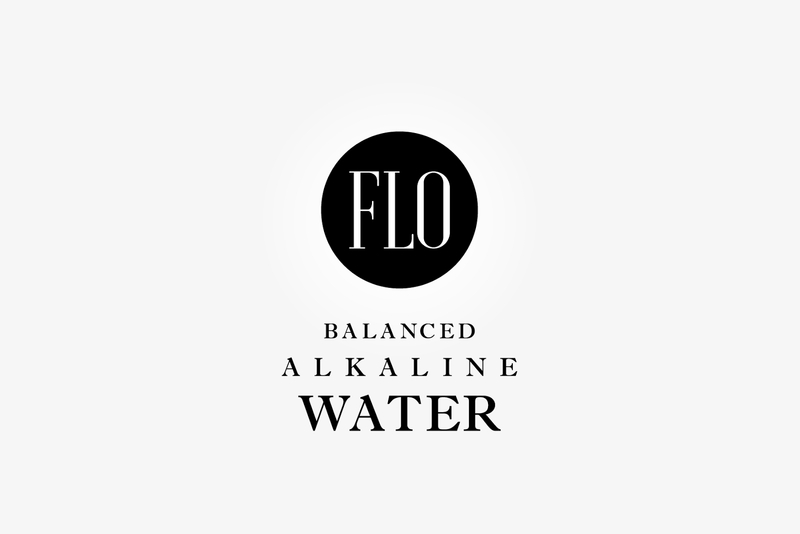 The brand is then protected by a circular shape, one that is symbolic of the wholeness and purity of water, which are the most celebrated traits of water, and in this case alkaline water.